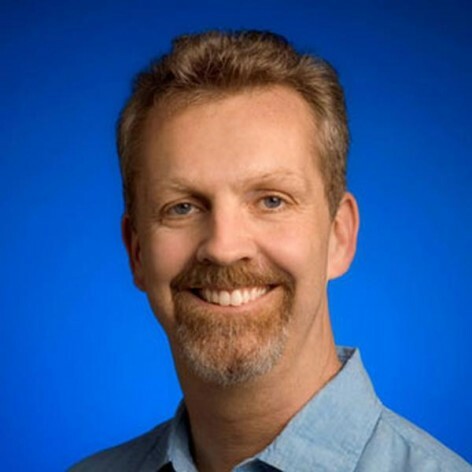 Lars is a member of Google&apos;s technical staff, based in the Sydney office, and with his brother Jens is co-founder of the Google Wave effort. In early 2003, the brothers co-founded a mapping start-up, Where 2 Technologies, which was acquired by Google in October of 2004 and later became Google Maps, now used by millions of people around the world. Lars holds a Ph.D. in theoretical computer science from the University of California at Berkeley. He has possibly the world&apos;s least developed sense of direction, and consistently types faster than he can spell.